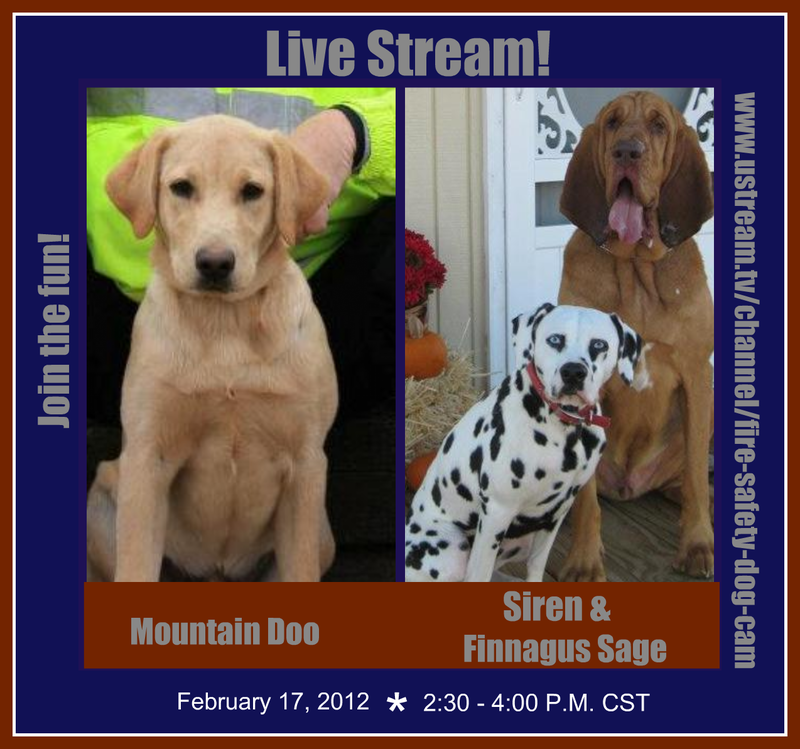 Fire Safety Rocks: Live streamed playdate with Finnagus Sage and Mountain Doo! 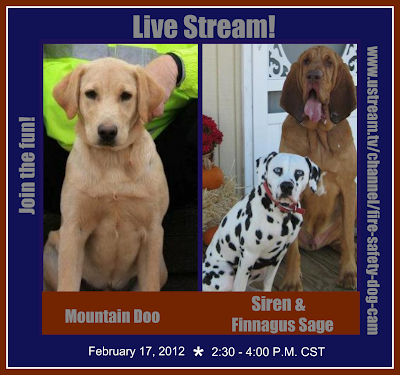 Live streamed playdate with Finnagus Sage and Mountain Doo! 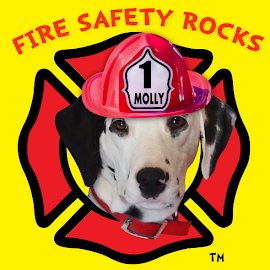 Fire safety dogs playdate with their friends, Finnagus Sage and Mountain Doo! 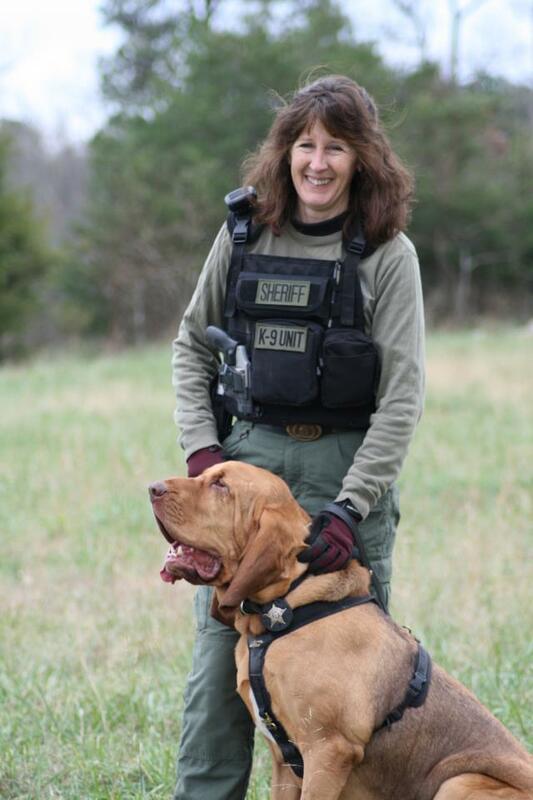 Finnagus, "Finn" is a mantrailing dog that works at the Johnson County Sheriff's Office. 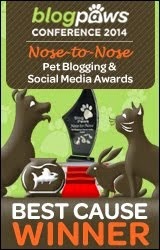 He and his human, Sue, are a certified man-trailing team. Finn enjoys finding the bad guys and getting cookies. 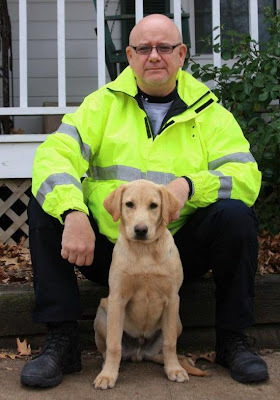 Mountain Doo, "Doo" is an 19 week old puppy training to be a search and rescue dog. 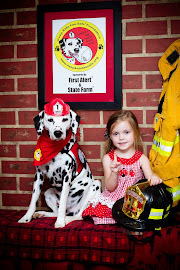 He loves training with his Dad, Rob, and they live in Joplin, Missouri. 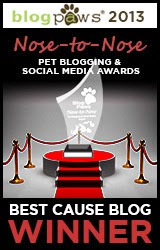 Rob was trapped in the Joplin Tornado in May 2011, and he wanted to get a puppy so that he could train the puppy to grow up and find people, just like rescue dogs found him in the rubble after the tornado. 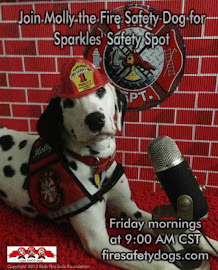 Join us as we stream live, February 17th, from 2:30-4:00 (weather permitting), from outside Sparkles' Clubhouse! 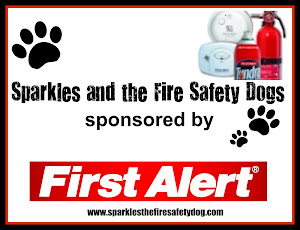 To watch the live stream, go to: http://www.ustream.tv/user/firesafetydogs.